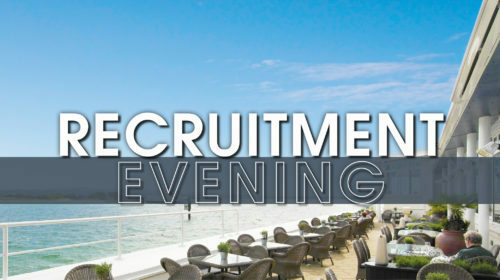 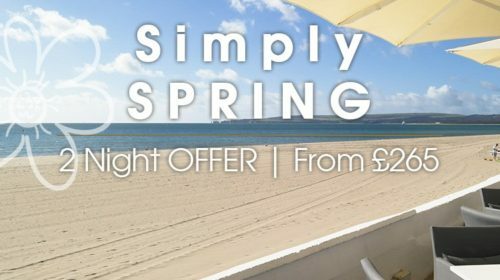 Blossom by the beach with our special two night Spring Offer at the Sandbanks Hotel from only £265. 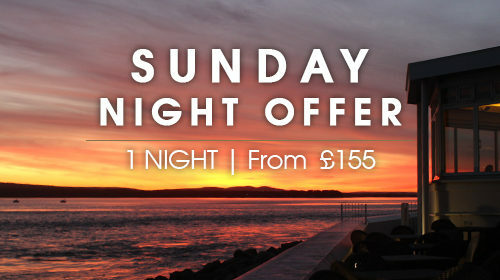 Don’t waste the last day of your weekend! 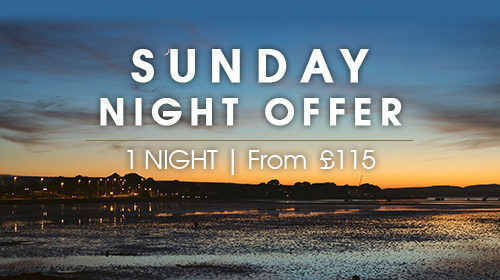 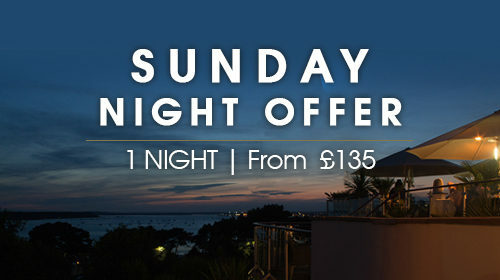 Take a breather with our Sunday offers at the Sandbanks Hotel. 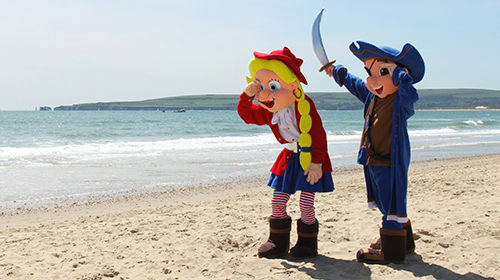 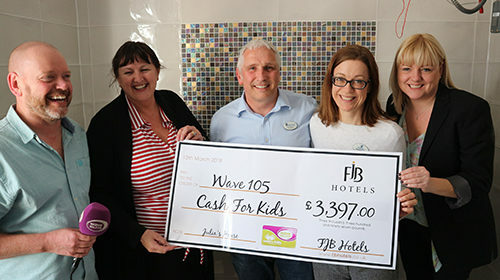 The Sandbanks Hotel has a fantastic schedule of children's activities during the Summer Holidays - check out our timetable of fun!